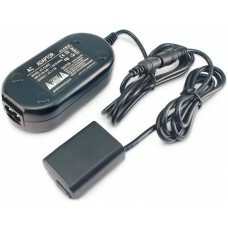 Model: AC-PW20 Adapter Type: AC Adapter/Battery Charger Replacement for SONY AC Adapte.. 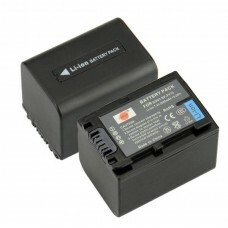 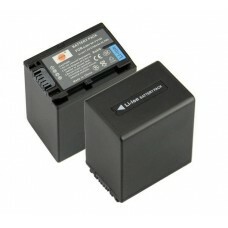 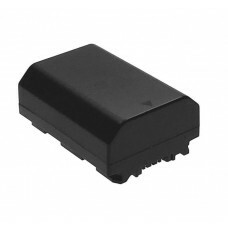 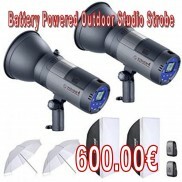 BATTERIES NP-BX1: Extra power for your digital video camera / camcorder High energy density, high .. 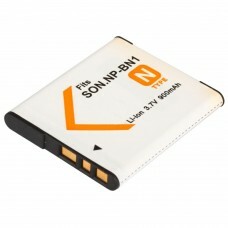 Quantity: Brand New Li-on Battery x1 Product's Introduction: Capacity: 5000 mAh 100% A +.. 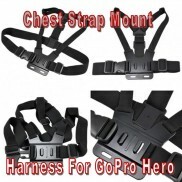 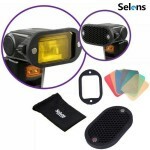 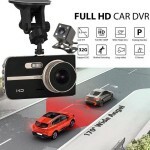 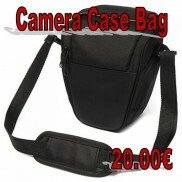 Compatible With the Following Camera Model: Sony DCR-DVD7E，DVW-700，DCR-PC55/R， PC55.. 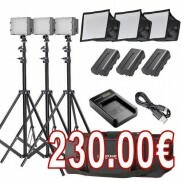 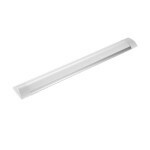 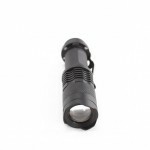 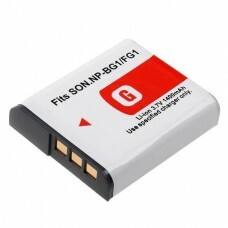 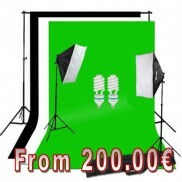 This item Contains: Battery x 1 Battery Type : Li-ion 17.0Wh/2300mAh Compatible Camera and ..
1. 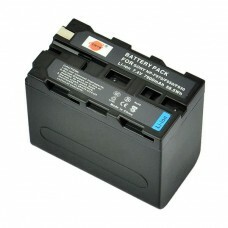 New generic Rechar Li-ion Battery 2. 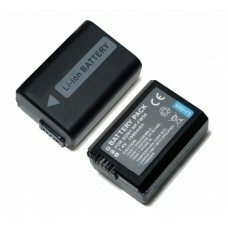 High energy density, high recycle life,long life battery 3..
1. 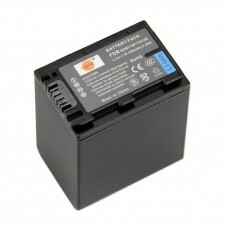 New generic Rechar Li-ion Batt..